Ronda Rousey and Becky Lynch did the unlikely Monday night: team up to take out the Riott Squad. After Raw ended, Ronda and Becky confronted one another about the bombshell Vince McMahon had just dropped, suspending Becky Lynch past WrestleMania 35. The Riott Squad then came out, with Ruby Riott saying that she is the number one contender for the Raw women’s title and therefore Ronda and Becky should be looking right at her. The Riott Squad circled around Becky and Ronda and began attacking, but Ronda and Becky took them out, with Liv and Logan falling to double armbars by both women. 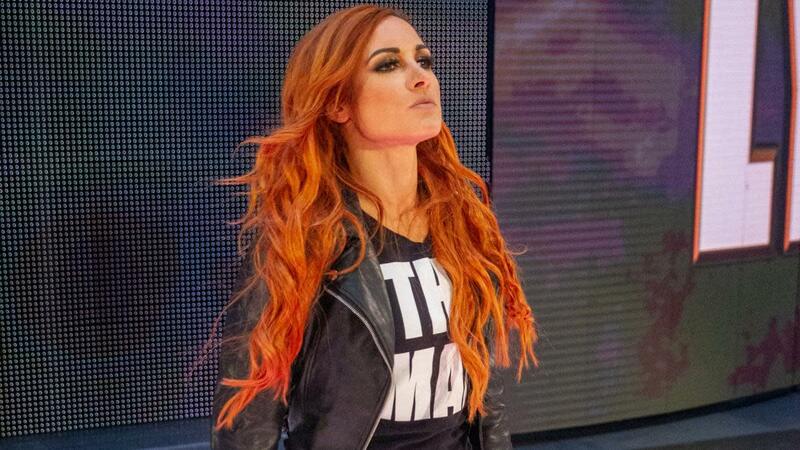 The end of Raw on Monday had Becky Lynch apologizing to Triple H and Stephanie McMahon for her actions in the last week, thereby allowing her to compete at WrestleMania. Vince McMahon immediately came out and said he did not accept her apology and that she was suspended for 60 days, which would be 5 days after WrestleMania 35. He eventually introduced her replacement, Charlotte Flair. Ronda Rousey will defend the Raw women’s title against Ruby Riott this Sunday at Elimination Chamber.